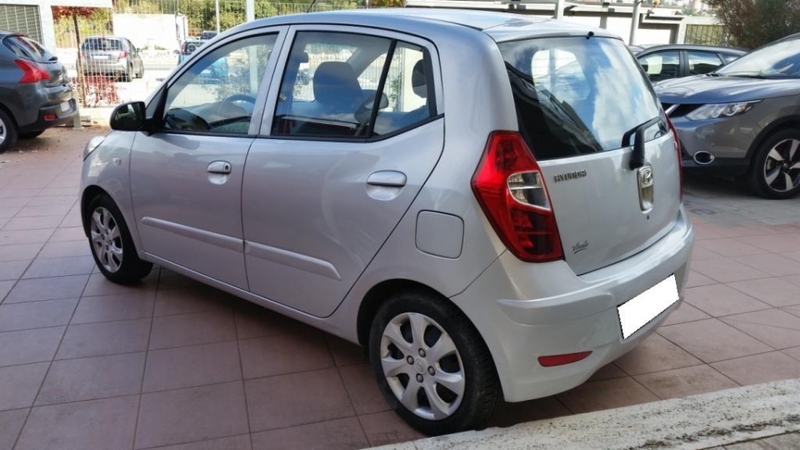 Massimovinellasrl.com . 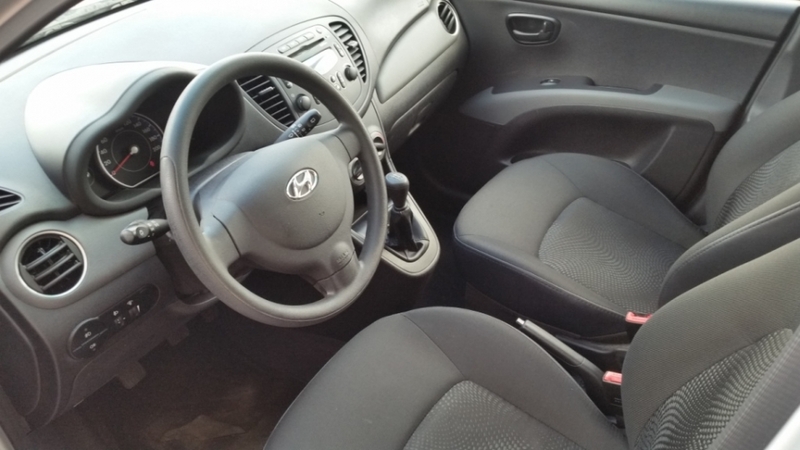 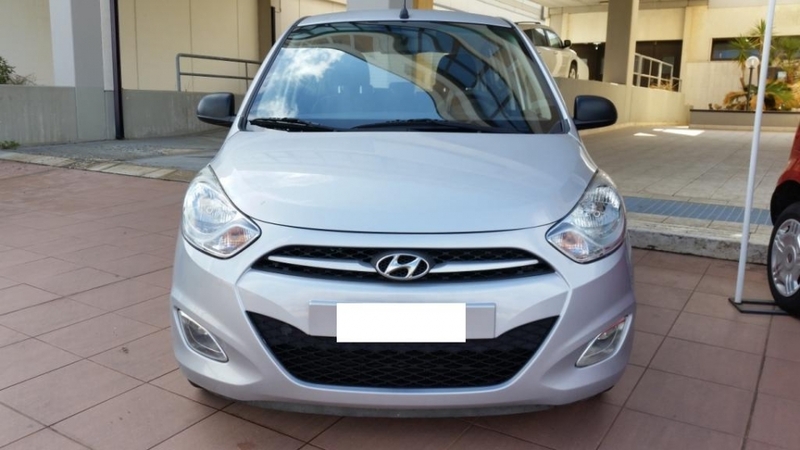 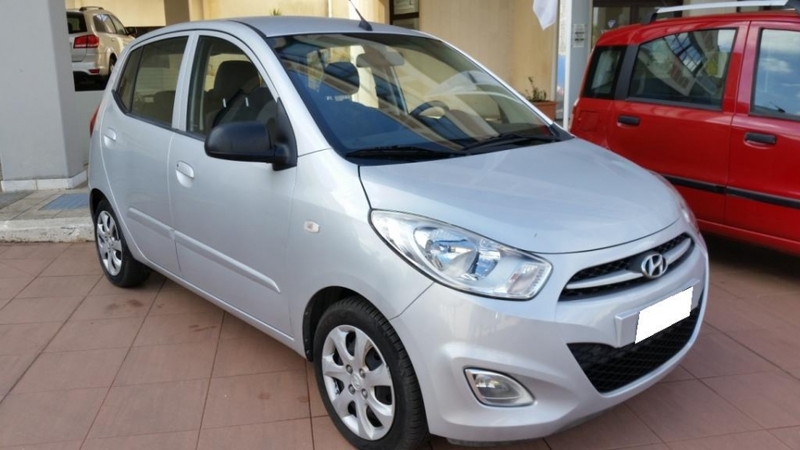 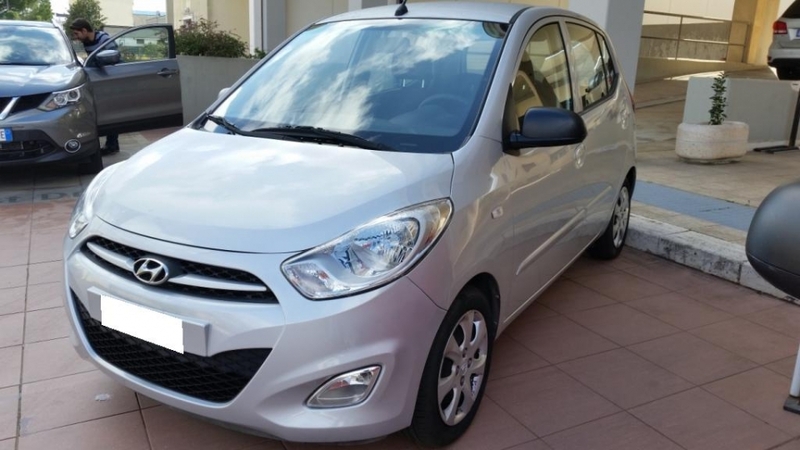 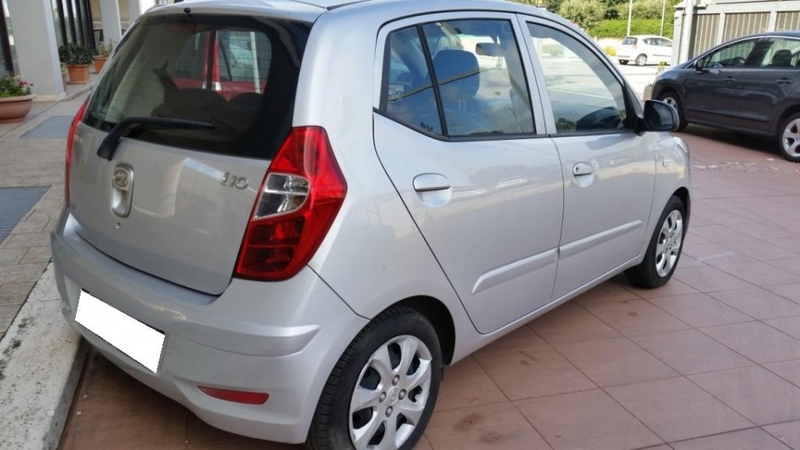 :: ** HYUNDAI I10 1.1 12V CLASSIC 69CV GPL E5 ::. 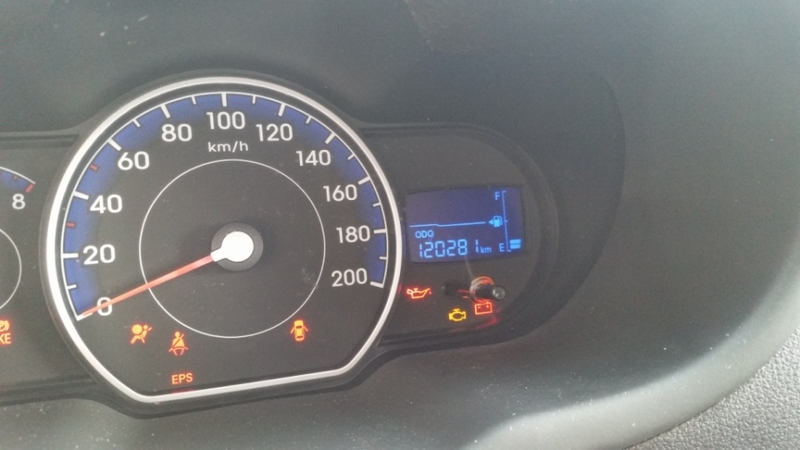 DOTAZIONI VETTURA: ABS - AIRBAG GUIDA E PASSEGGERO - APPOGGIATESTA POSTERIORI - AUTORADIO - HIAVE CON TRANSPONDER - CHIUSURA CENTRALIZZATA - CLIMATIZZATORE - CORRETTORE ASSETTO FARI - IMMOBILIZZATORE - PRETENSIONATORE CINTURE - SEDILE POSTERIORE SDOPPIATO - SERVOSTERZO - TERGILUNOTTO - VERNICE METALLIZZATA - VETRI ELETTRICI - VOLANTE REGOLABILE - IMPIANTO GPL.